Laminate flooring was developed to give the look and feel of wood without too much concern for moisture, indentations, and the general shortcomings of natural wood. It’s absolutely perfect for almost any space and comes in a virtual plethora of designs and styles. Laminate flooring is what is referred to as a “floating floor”, meaning it is not directly attached to the floor. First, much like carpet a cushion is laid down and the individual laminate planks are locked together over the top of the cushion. The cushion not only helps ease impact but also acts as an acoustical dampener. At Morency Floors, we have a tremendous selection of Laminate flooring from the world’s leading manufacturers, and like all other types of flooring, Laminate flooring has come a very long way in the areas of moisture, stain, and traffic resistance. 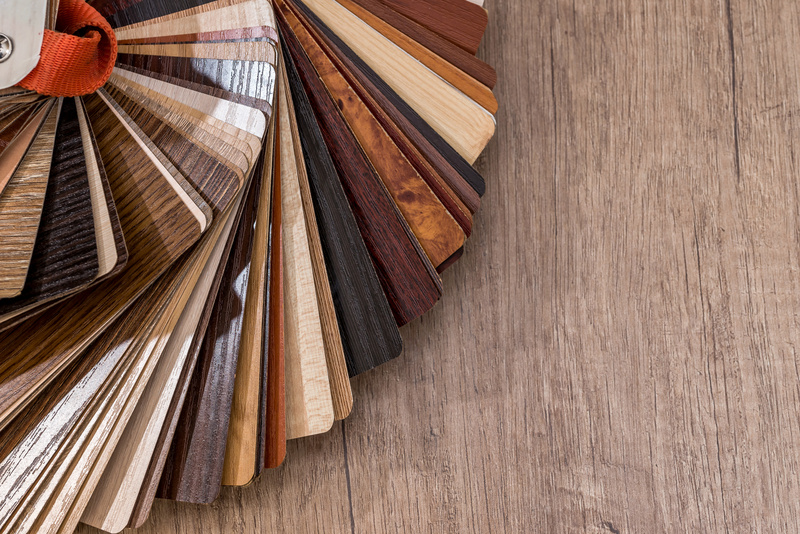 If you believe that laminate flooring might be the right choice for you, then only at Morency Floors will you see the full spectrum of your options. Come in today and experience the Morency Floors difference for yourself. It’s a natural look for your home and for the way you want to live. More pleasures and fewer chores. Laminate is available in all the natural looks you love, each one as beautiful as the real thing. Laminate floors are extremely durable and wear resistant. Easy installation, quick and simple cleaning. Laminate is sold in planks that are glued or snapped together and can be laid over most other existing floors (excluding carpet). Each board is constructed with a core of high density moisture resistant fiber board. Laminate Floors absorb impact & resist scratches better than most real wood floors. Laminate flooring is very easy to clean and maintain. Simply wipe away dirt with a moist cloth. No wax is needed. Just sweep, dust or swift for general cleaning. Do not use the swifters that leave a waxy film, use the swifters that clean with static electricity. You may damp mop a laminate floor just don’t put a lot of water on the floor. You must squeeze out as much water as possible before you apply the mop to the floor. Too much water can cause buckling along the seams. Every floor is non-allergenic and does not absorb odors. Most all stains will lift out of a laminate floor easily and like hardwoods, the finish hides a lot. Laminate cleaning products are easily available.